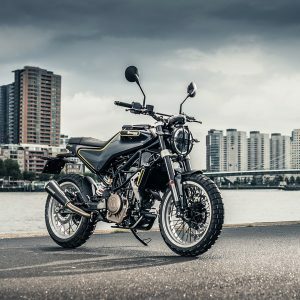 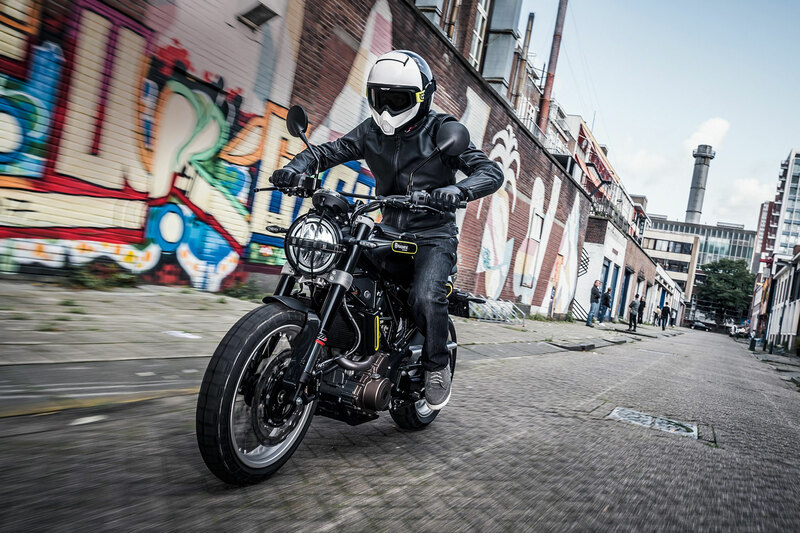 The SVARTPILEN 401 is powered by a modern 375cc single cylinder engine that is remarkably compact. 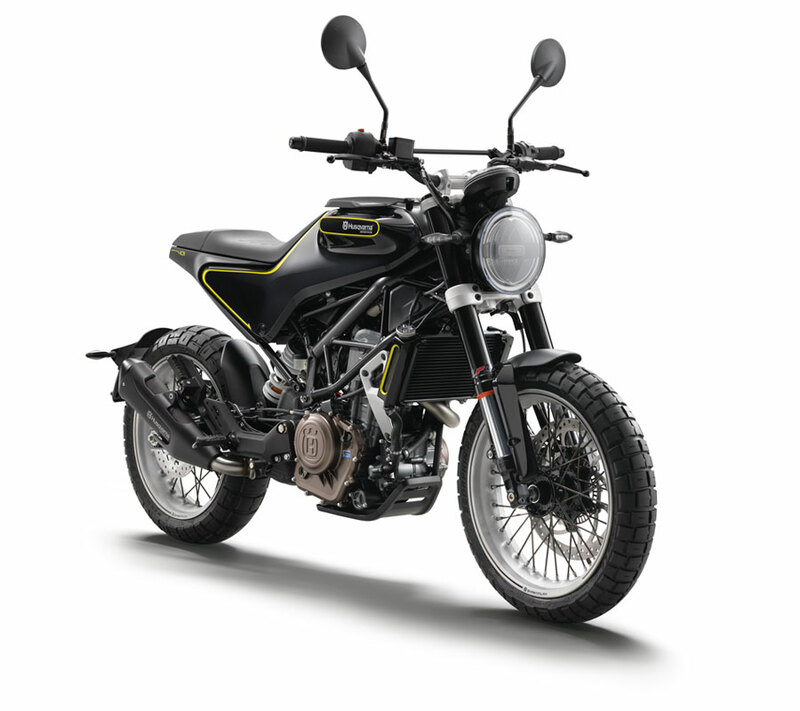 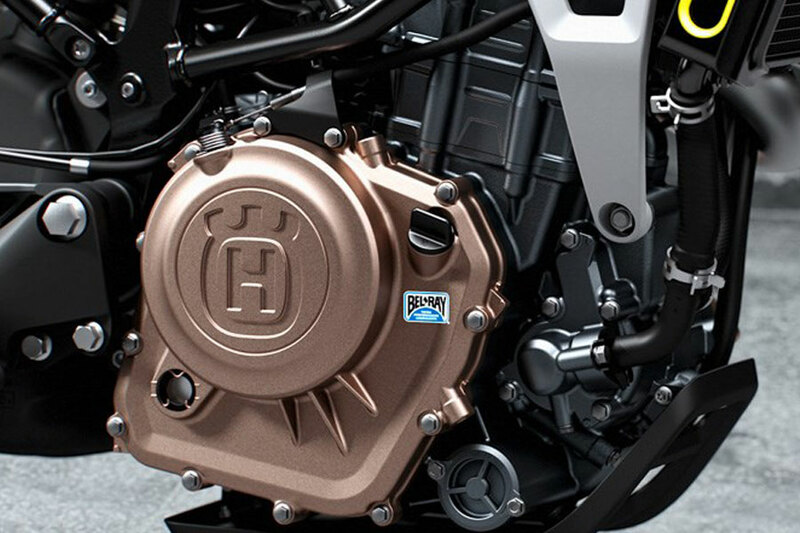 With 37Nm of torque from low down in the RPM range and a 6-speed gearbox, it is perfect for urban riding. 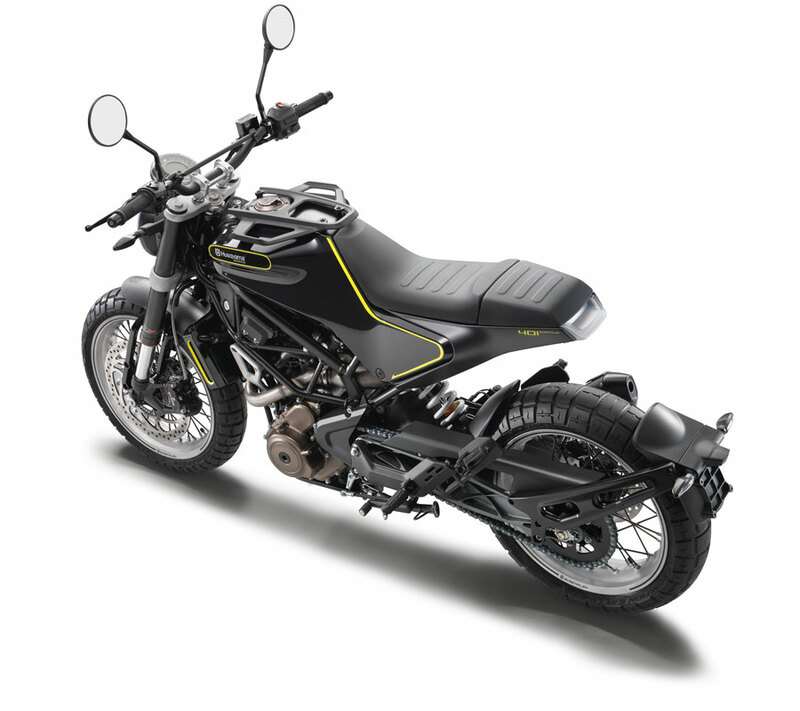 The electronic fuel injection is operated by a ride-by-wire system and delivers a sharp, but refined and controllable power with a low fuel consumption. 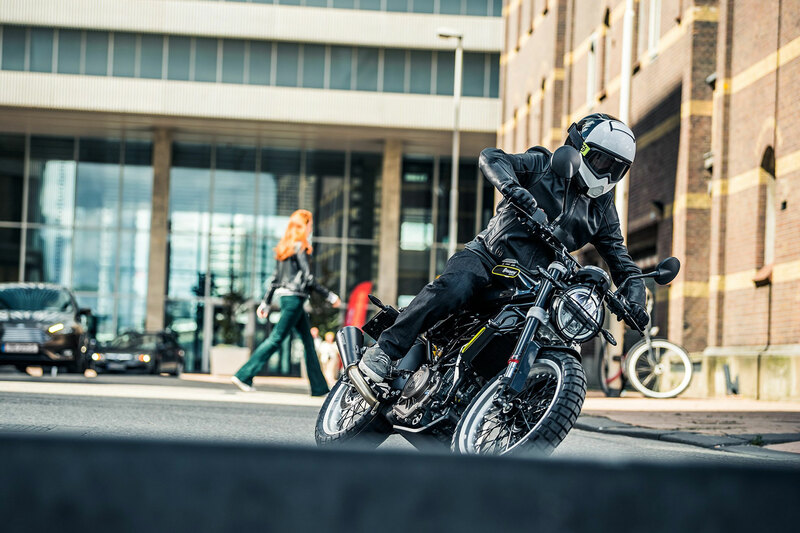 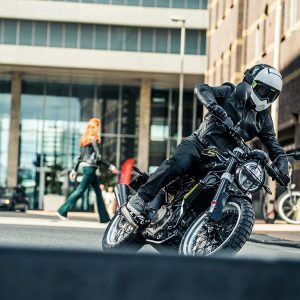 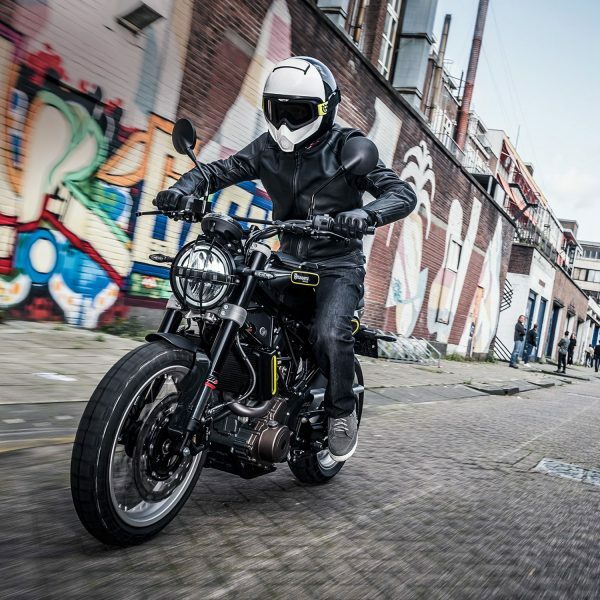 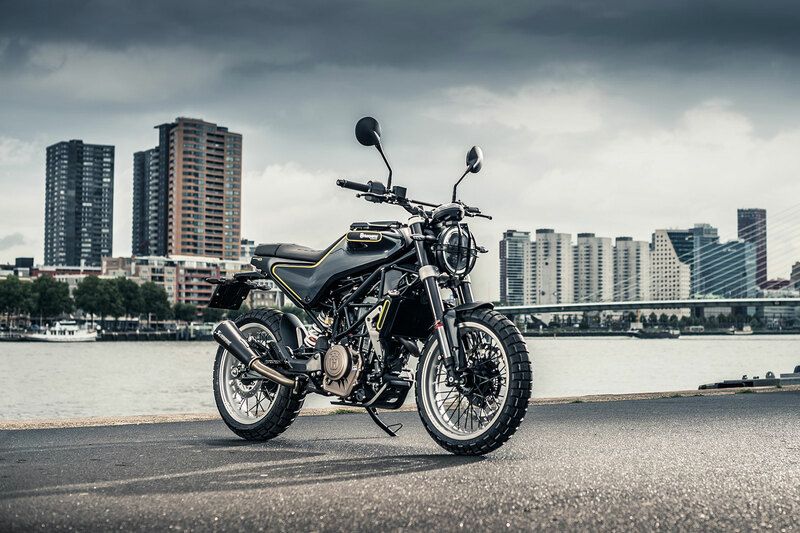 With a peak horsepower of 32kW (44hp), the SVARTPILEN 401 is accessible to A2 licence holders, while its lightweight construction means the power-to-weight ratio will also excite more experienced riders. 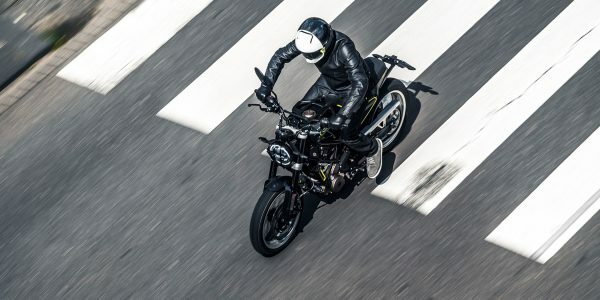 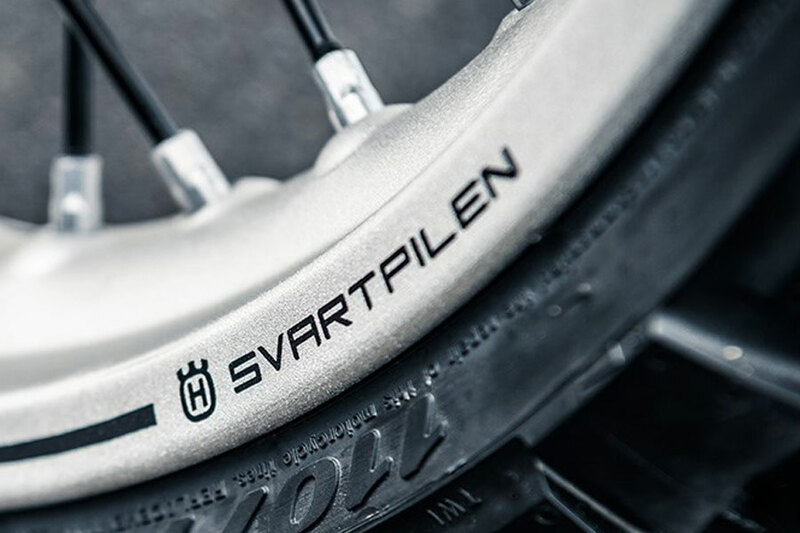 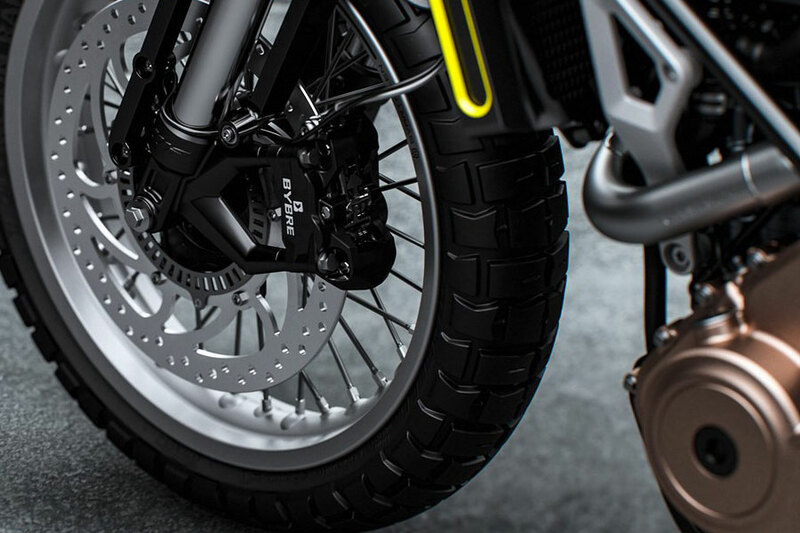 The SVARTPILEN 401 is fitted with hydraulic ByBre disk brake callipers, which are manufactured to the highest standards, and in combination with 320mm front and 230mm rear perforated steel discs, deliver controllable and confident braking performance.Additionally, the SVARTPILEN 401 uses a state-of-the-art Bosch ABS system, ensuring the highest level of safety in varying braking conditions. 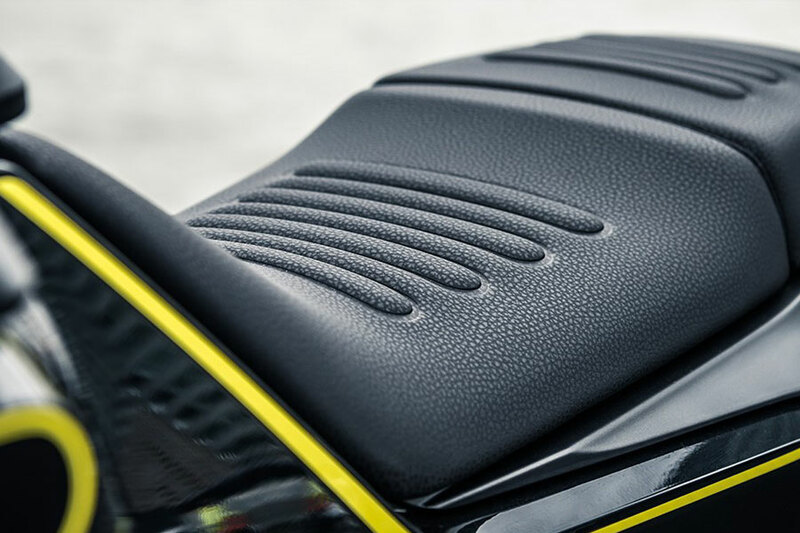 This function can be fully disengaged for more advanced riders. 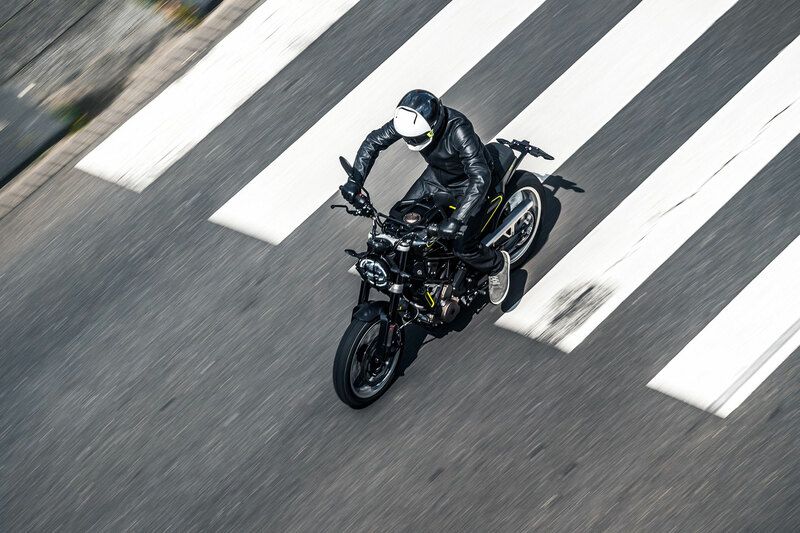 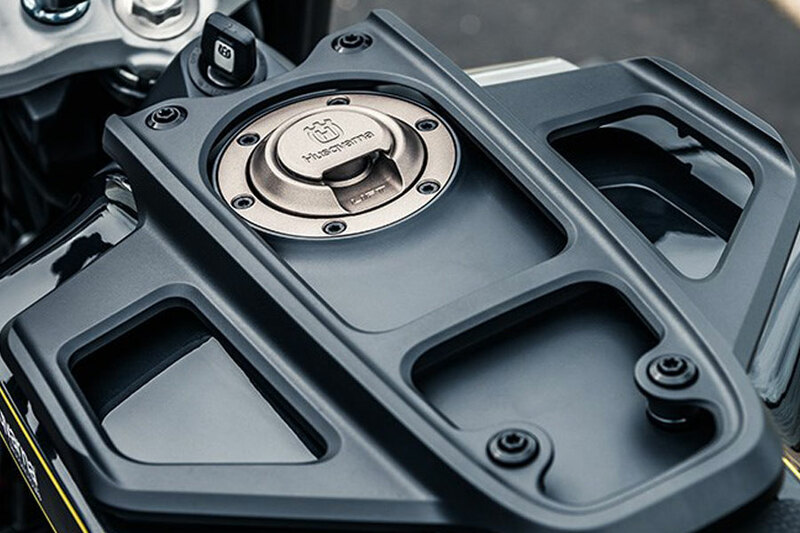 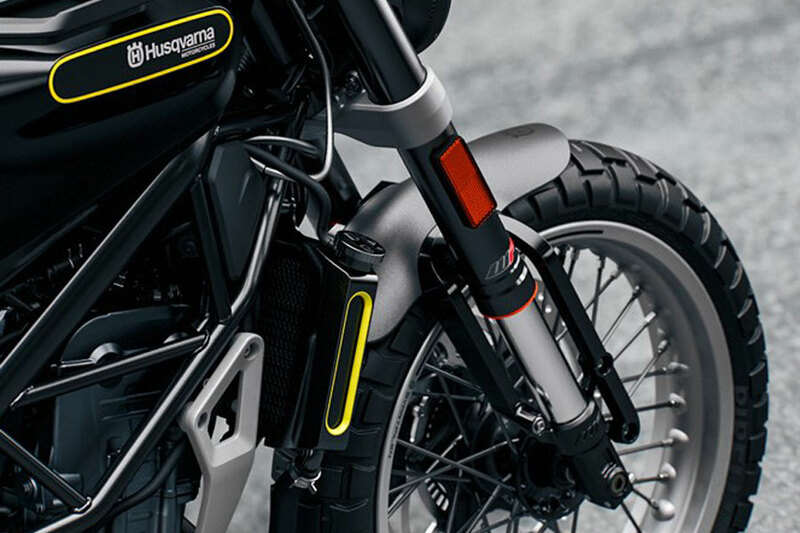 The suspension on the SVARTPILEN 401 is produced by WP performance systems and is made to exacting standards, ensuring the highest level of quality and craftsmanship. 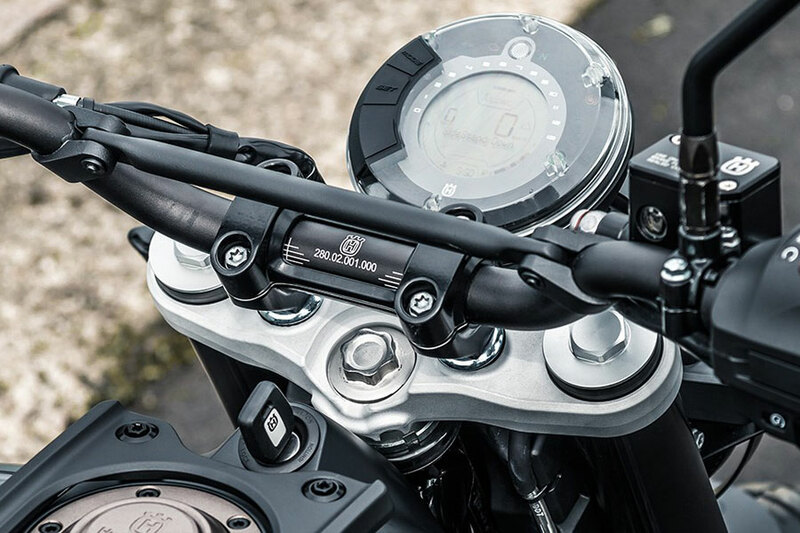 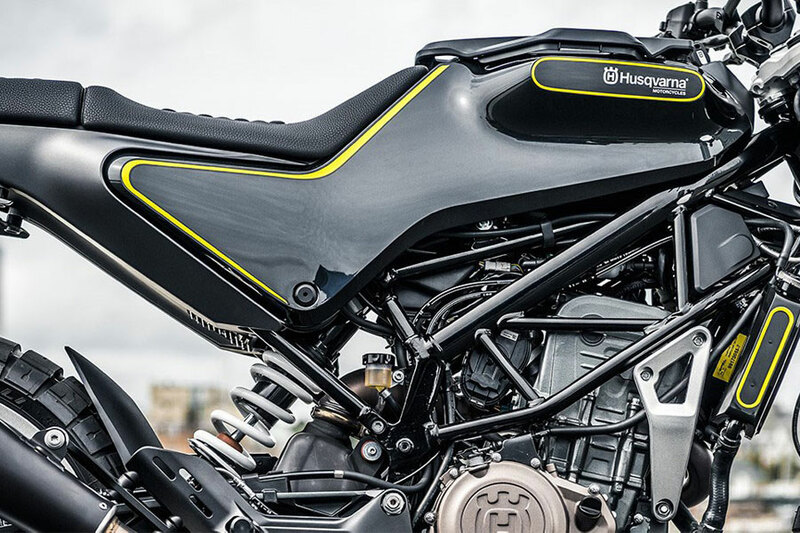 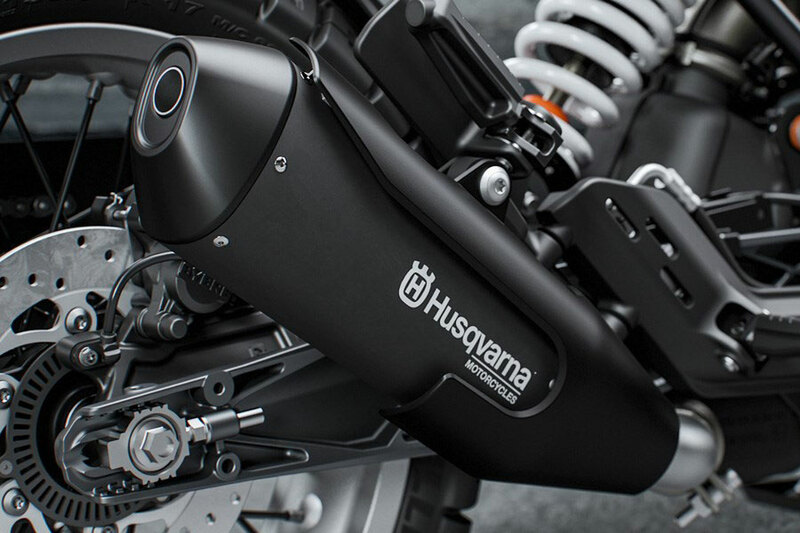 The front suspension features 43 mm open cartridge forks, while the rear features a progressive damping system connected directly to the swingarm. 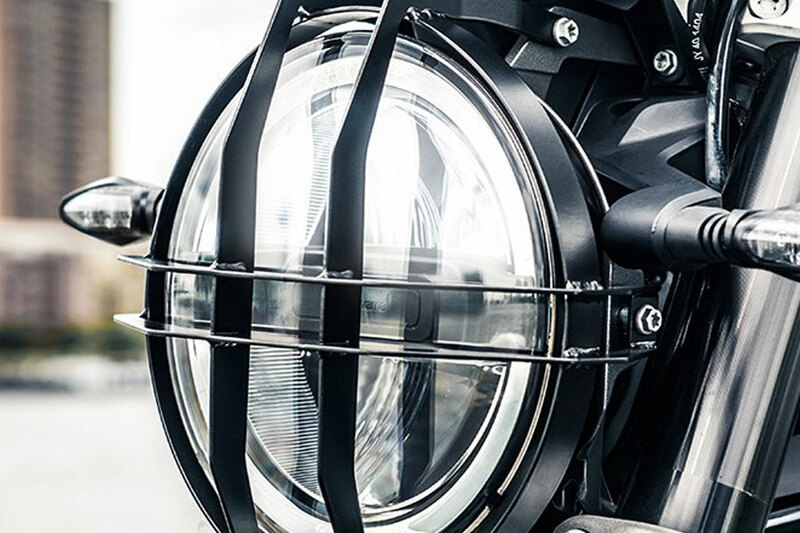 The high-quality components offer dynamic handling ideal for busy urban environments.